So much attention has been given to this topic in the midwifery world recently, due to the dreadful situation in Hungary with Agnes Gereb. 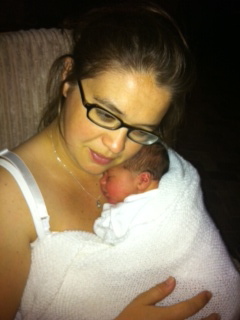 And of course there is much concern about the future of Independent Midwifery in the UK. Across the water in the Netherlands where my son and grandchildren live, a group of activist are rallying experts to debate the issue of women’s choice in place of birth. The group have organised a unique conference at the end of the month in the Hague, and a webinar that will be LIVE streamed and available for 30 days following the conference. This webinar is being offered at a discounted rate if you book via the discount code detailed below. The organisers are a small group of dedicated volunteers and have been working hard to get the conference funded and ready in time. They are happy to report that the conference is going ahead, although it has been on a shoestring budget. The line up of panelist is impressive; a team of international voices to help move the subject of human rights in childbirth from theory to reality. The conference will be a platform to explore the practical aspects of human rights in 21st century healthcare systems, and how those systems can both maximize safety and respect the dignity of the women they support. For details please visit the website: www.humanrightsinchildbirth.com. This webinar provides a unique opportunity for professionals and parents around the world to be a part of the global discussion on human rights in childbirth. The Human Rights in Childbirth Conference will be LIVE streamed by a professional team, so you can watch live and join the discussion via twitter. 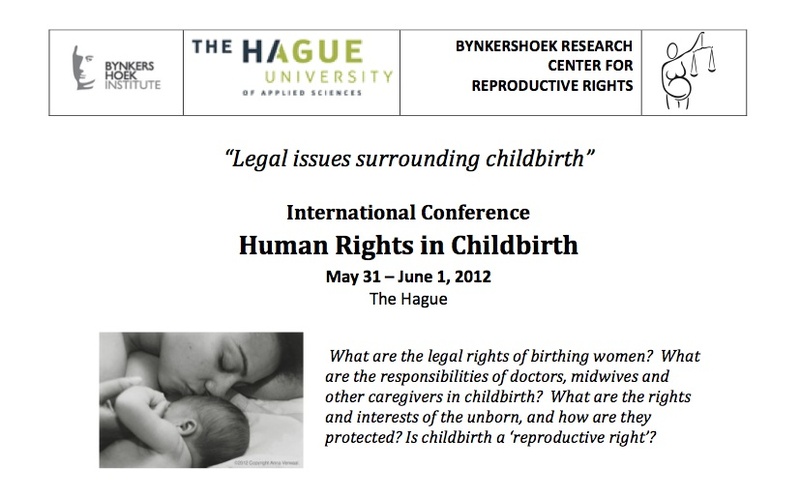 If you are unable to join live, you will be able to watch the conference panels at your leisure VIA THE WEBINAR for 30 days following the conference, join the ongoing discussion via the Facebook page, and connect with the regional and international networks of professionals capable of protecting women’s fundamental right to authority and support in childbirth. The organisers want the conference to be accessible for my contacts, and they have negotiated a special price for you to join this important event! Regular Price: €175 inclusive the pre-conference publication. Special Price for Sheena Byrom’s community: €75 pre-conference publication not included. 3. Do not pay by clicking on the PAY PAL directly (then you will pay the regular price). You will receive a confirmation email from our office with the discounted price and you can pay either via PAY PAL or via a bank transfer. The details for this will be provided in the email confirmation (this is created by a human, it is not an automatic mail, so won’t be sent directly). I think this is an amazing offer; by engaging with this event you will have the potential to influence global change in maternity care, through increased knowledge. Congratulation to my colleagues in the Netherlands for their hard work and dedication in making this possible.